CNN's Brian Stelter is reporting that a bomb threat has led to the evacuation of CNN's NYC offices. The threat came during Don Lemon's show and the network is currently airing recorded programming. In what is sure to be a complete and total coincidence, the threat came around the same time as this tweet from President Trump. UPDATE: All-clear has been given by the NYPD and employees are returning to their offices. The bomb threat was called into CNN at 9:47 PM and mentioned there were five devices in the building. 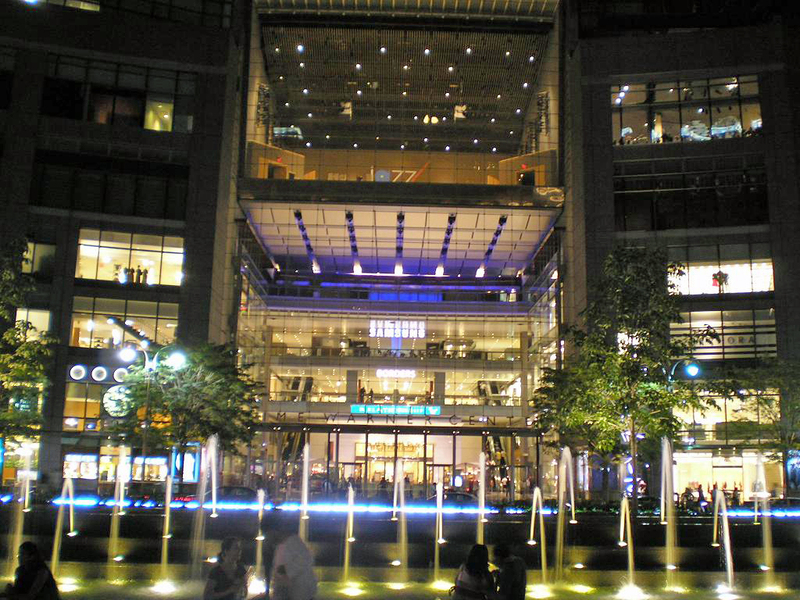 NYPD has given the all-clear for CNN New York staff to re-enter the building at Columbus Circle, after a bomb threat was called in at 947p tonight.